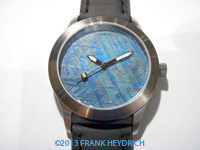 Sorry all completed watches are SOLD OUT and in the collections of individuals in the sections below. 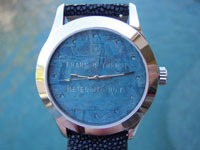 Next available watches will be posted here. 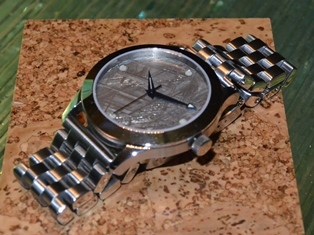 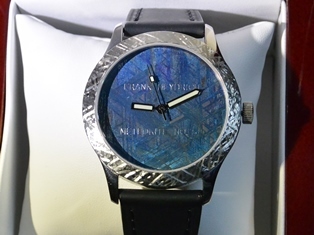 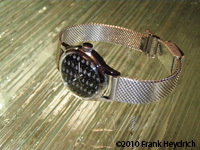 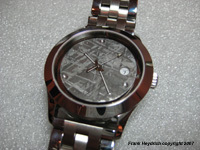 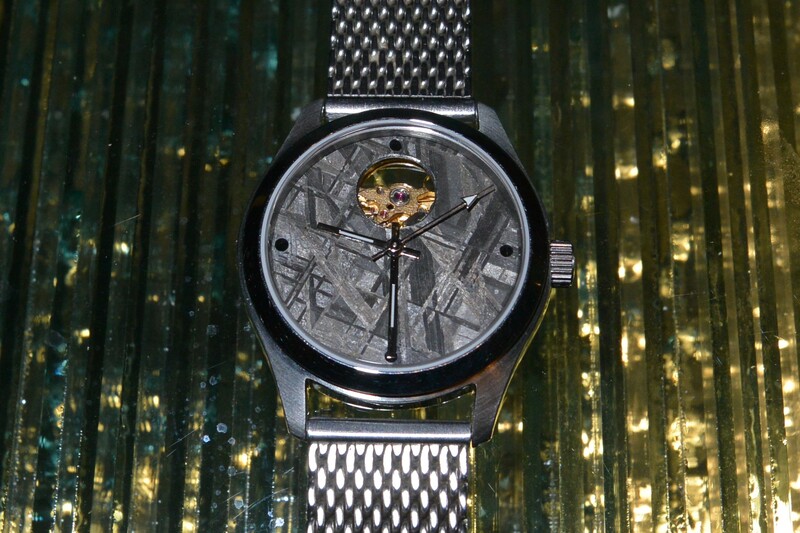 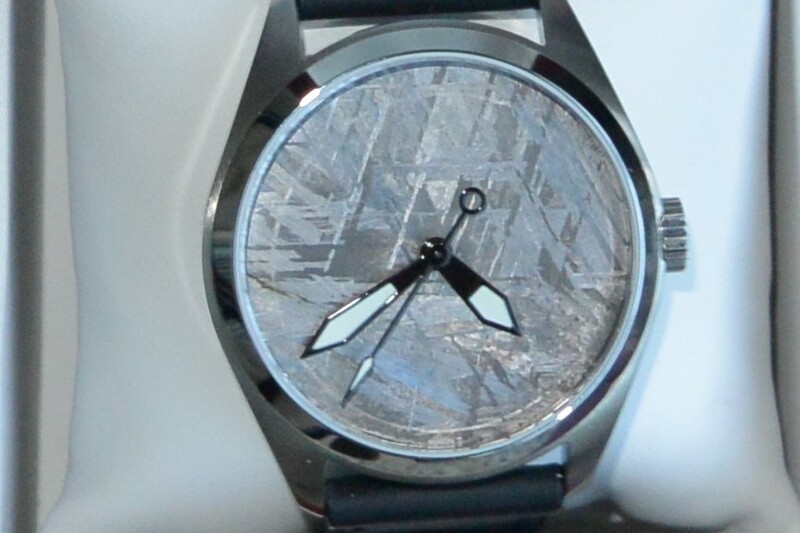 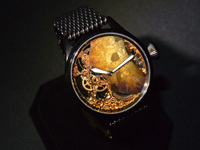 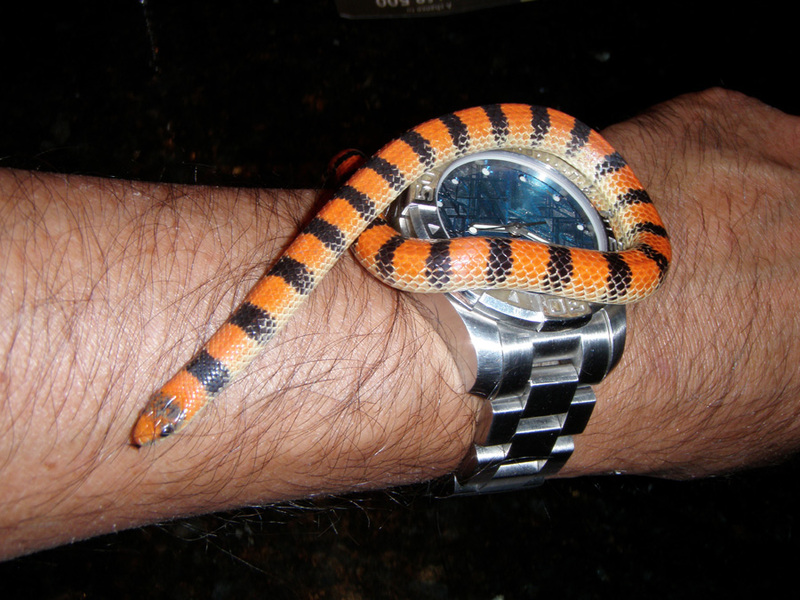 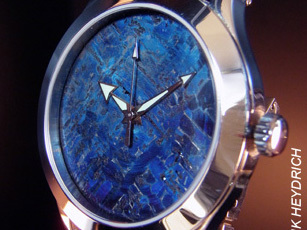 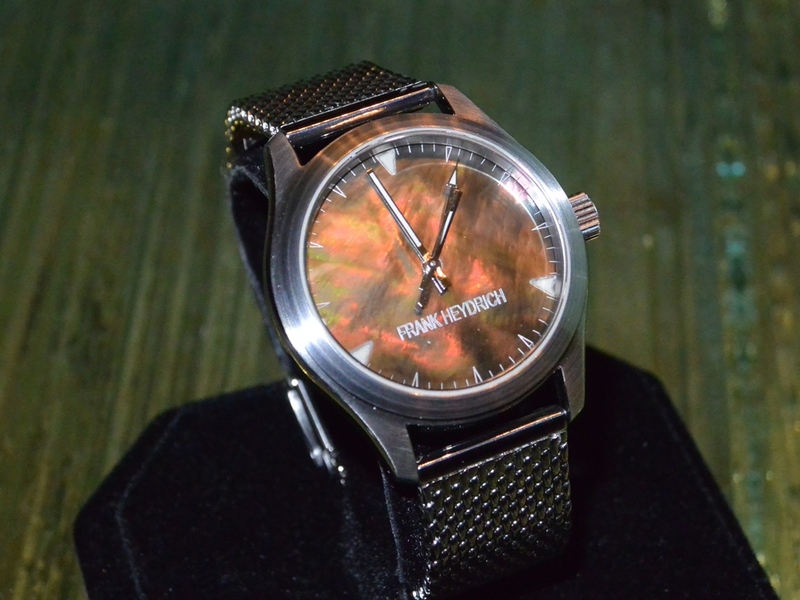 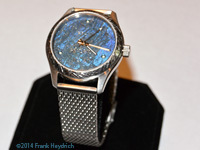 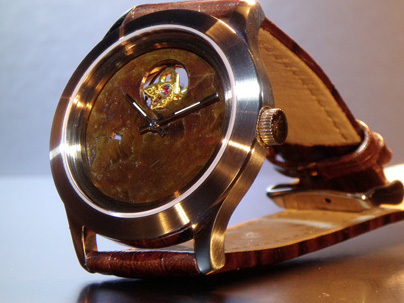 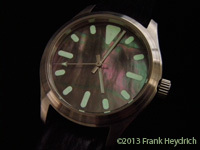 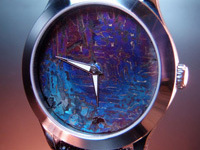 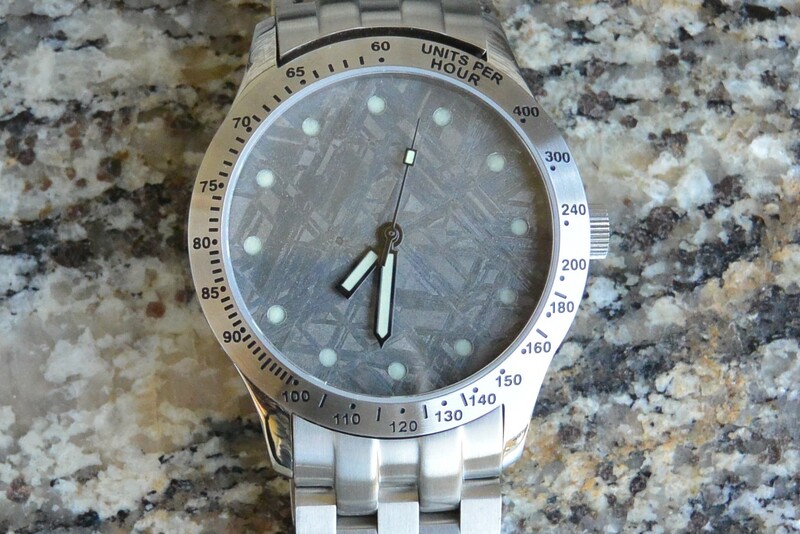 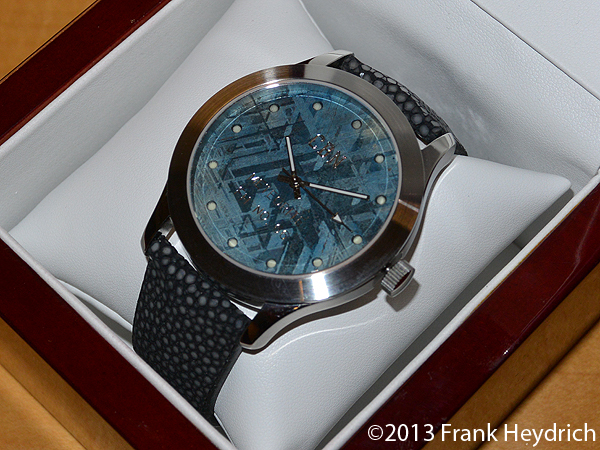 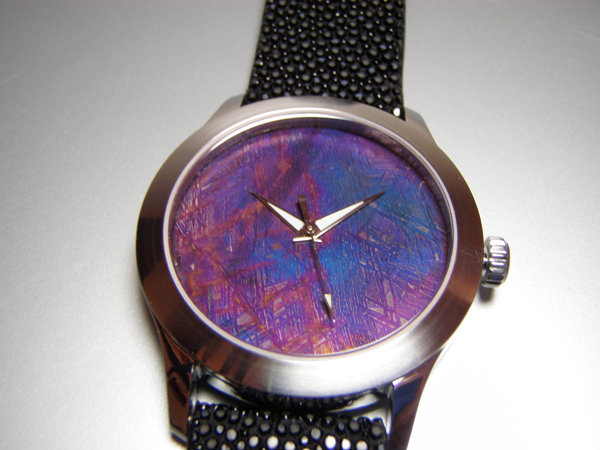 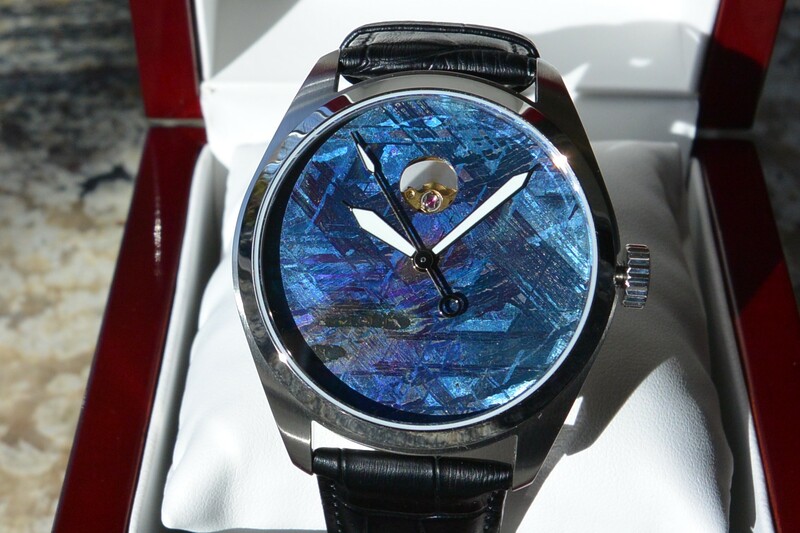 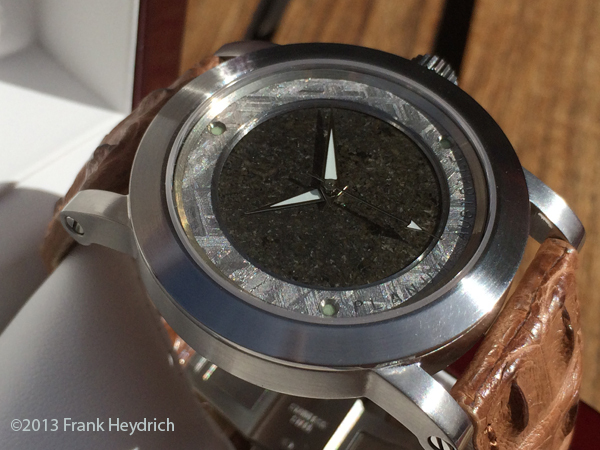 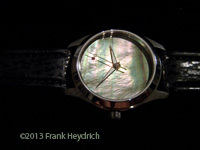 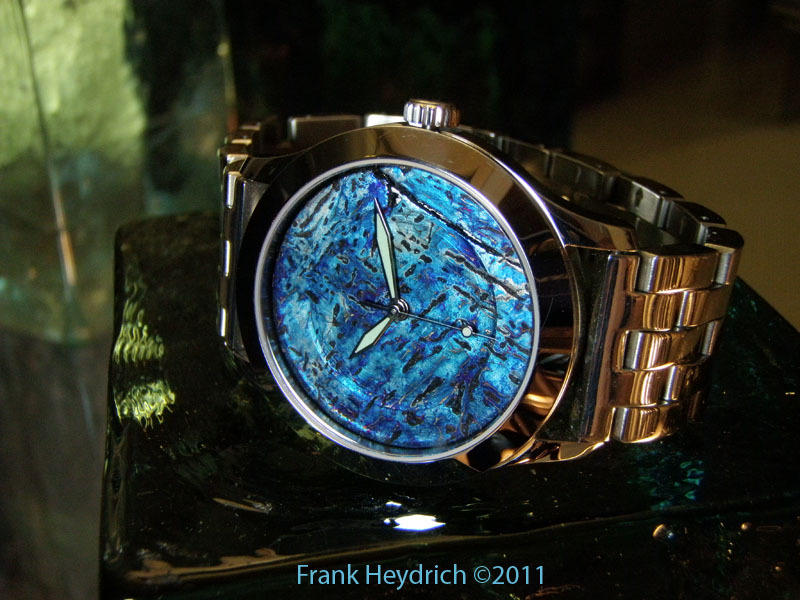 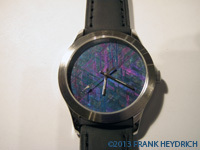 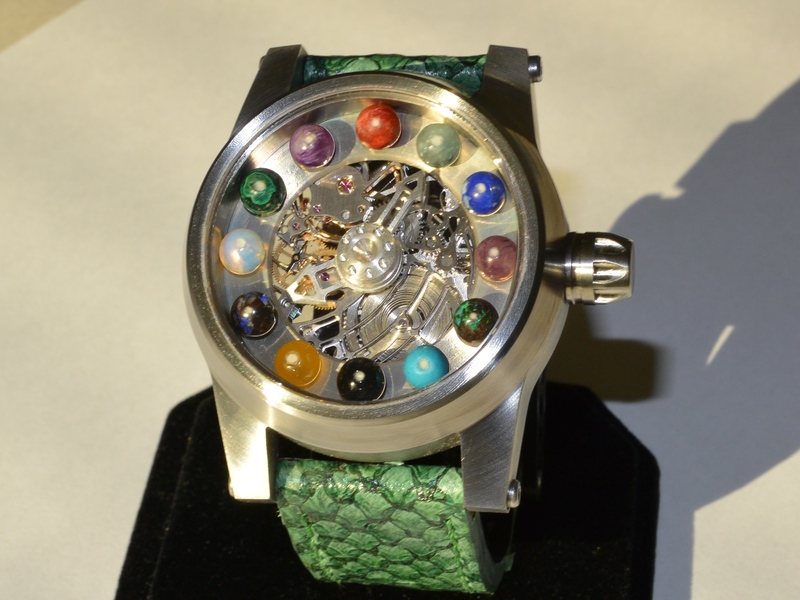 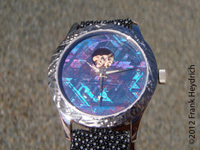 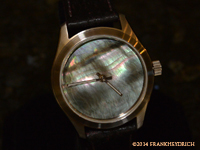 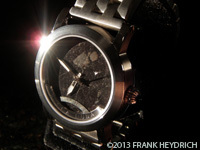 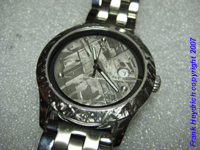 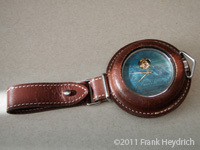 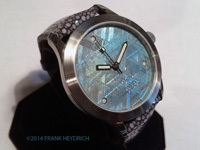 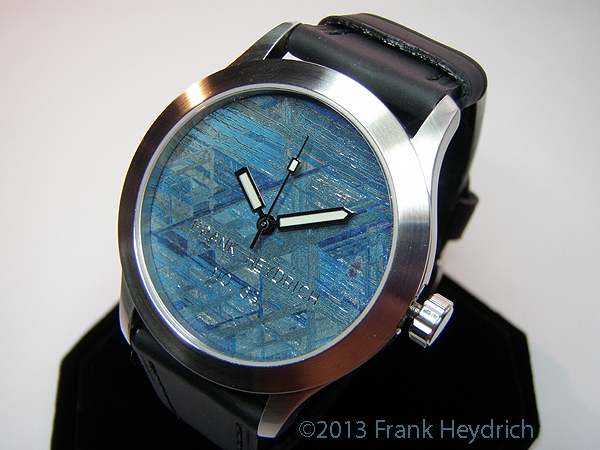 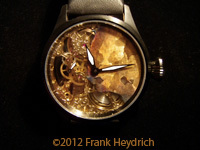 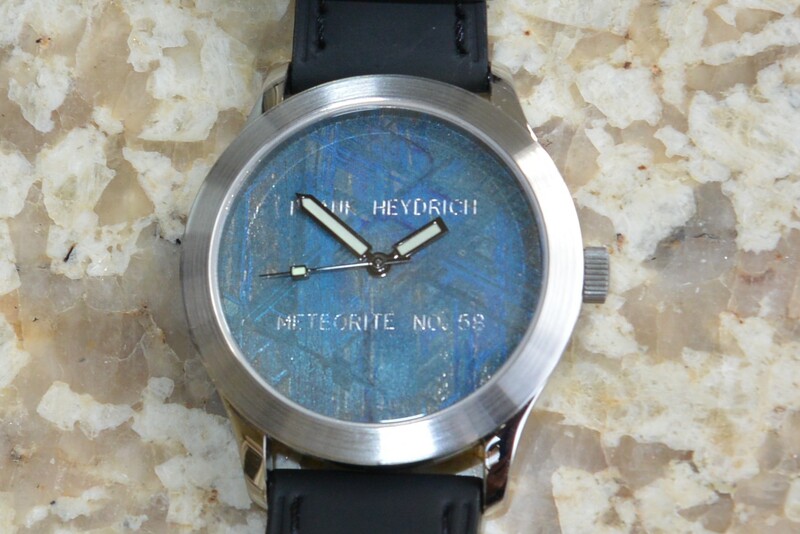 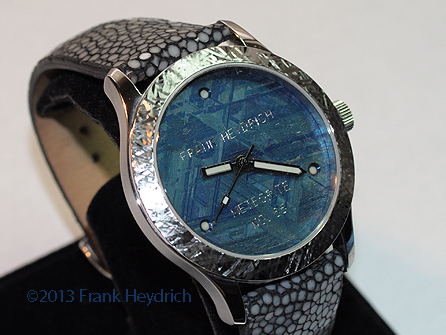 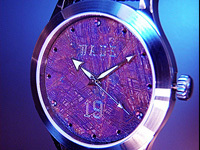 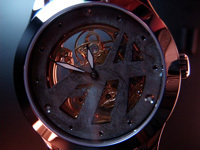 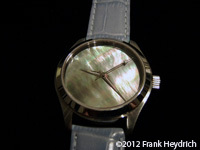 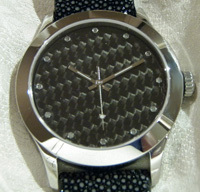 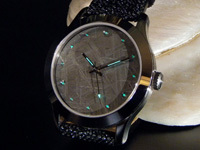 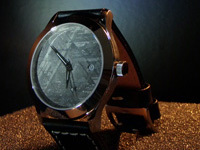 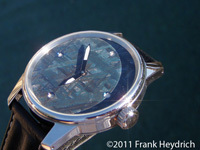 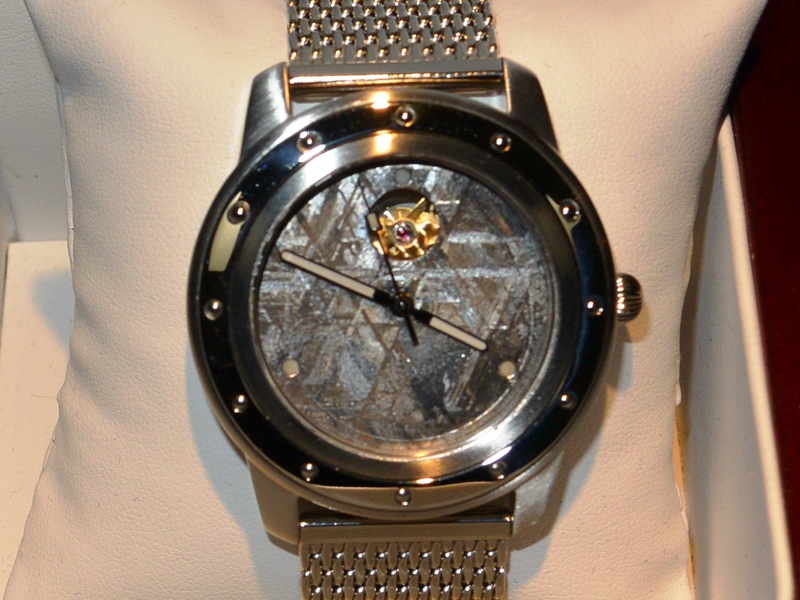 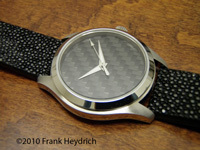 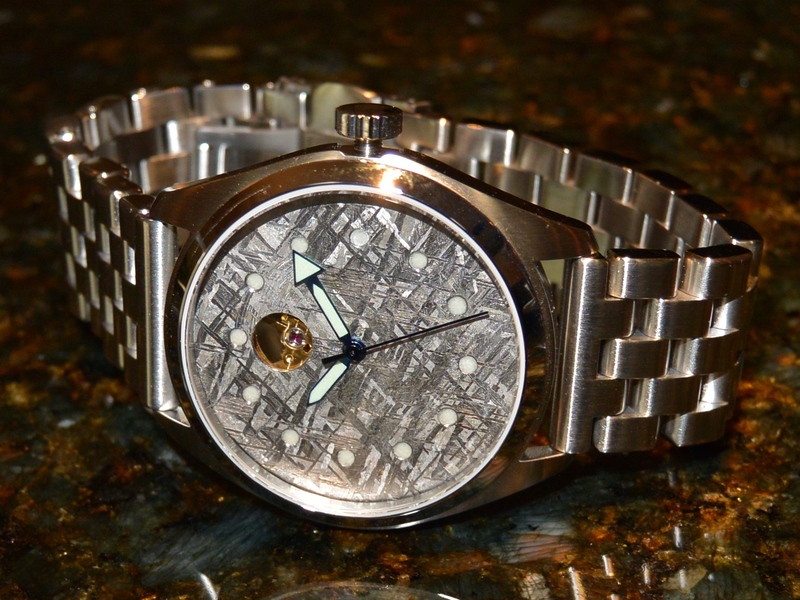 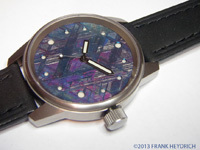 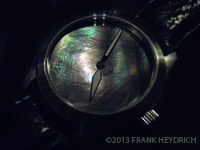 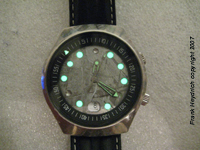 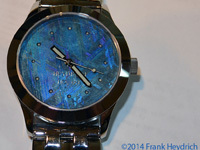 If you want a custom watch Please email or call me to discuss price. 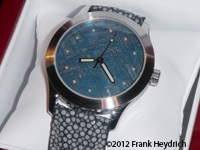 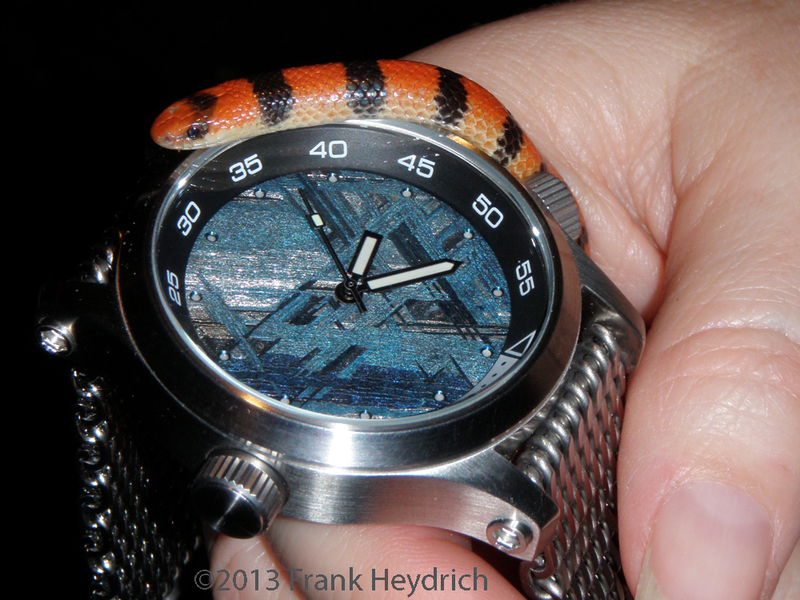 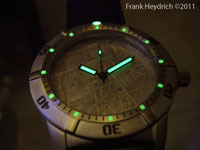 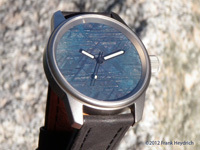 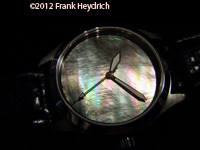 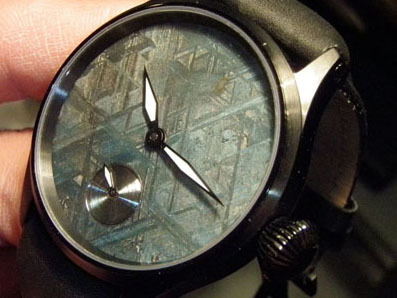 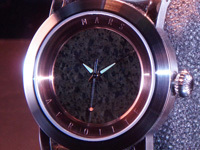 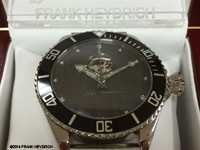 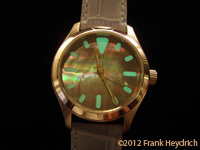 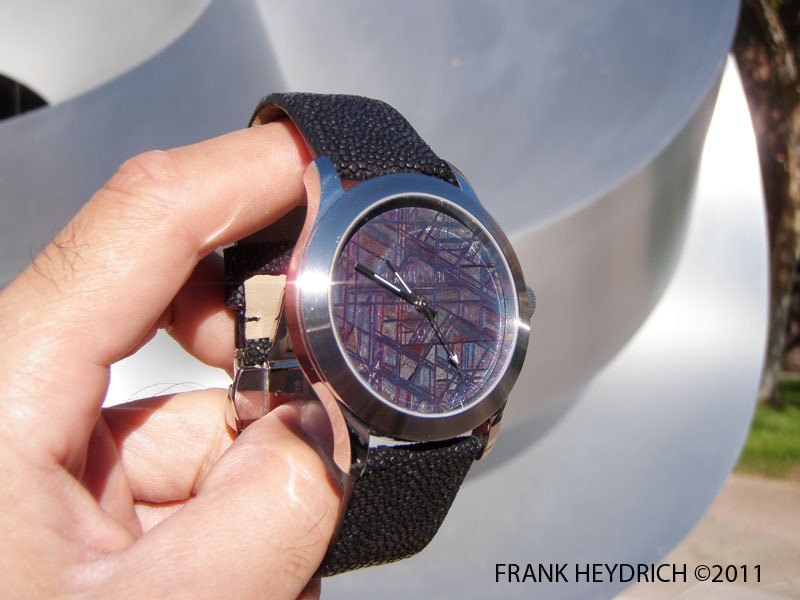 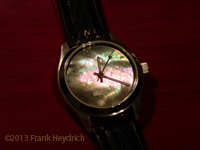 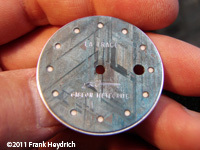 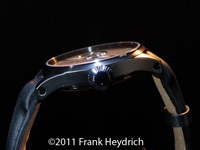 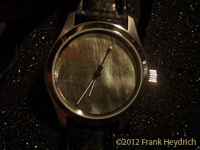 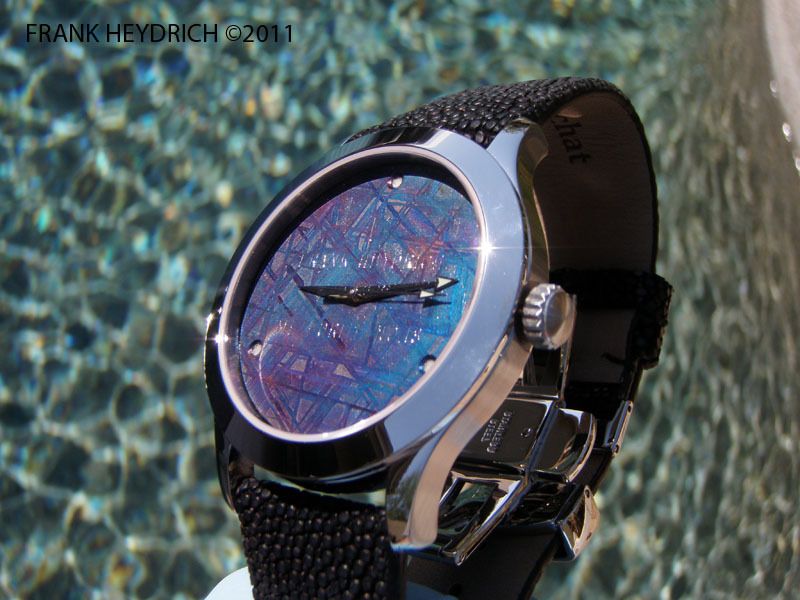 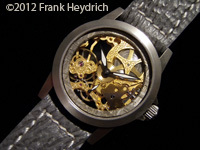 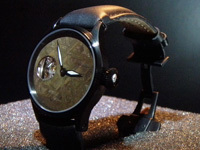 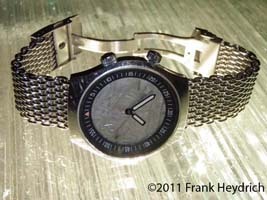 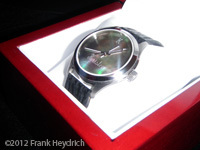 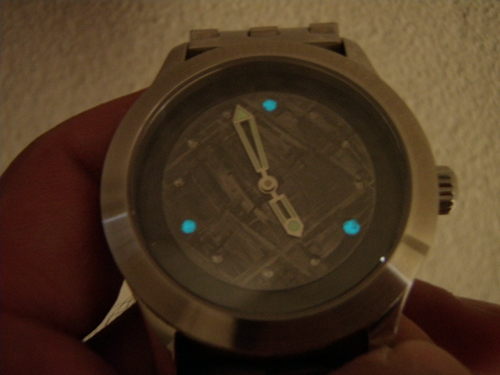 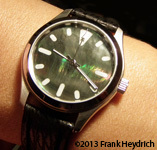 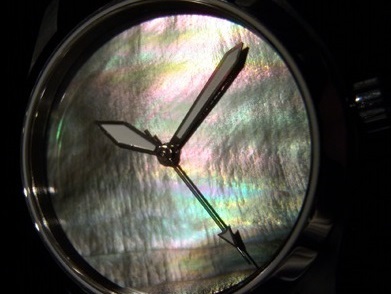 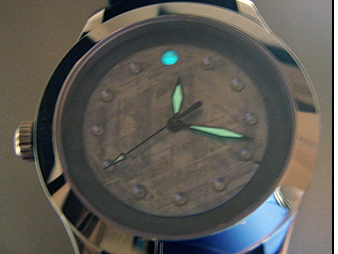 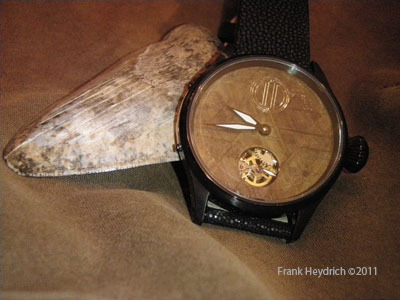 Surprisingly it is less than many mass produced Swiss watches with a painted brass dial...and I can take credit cards. 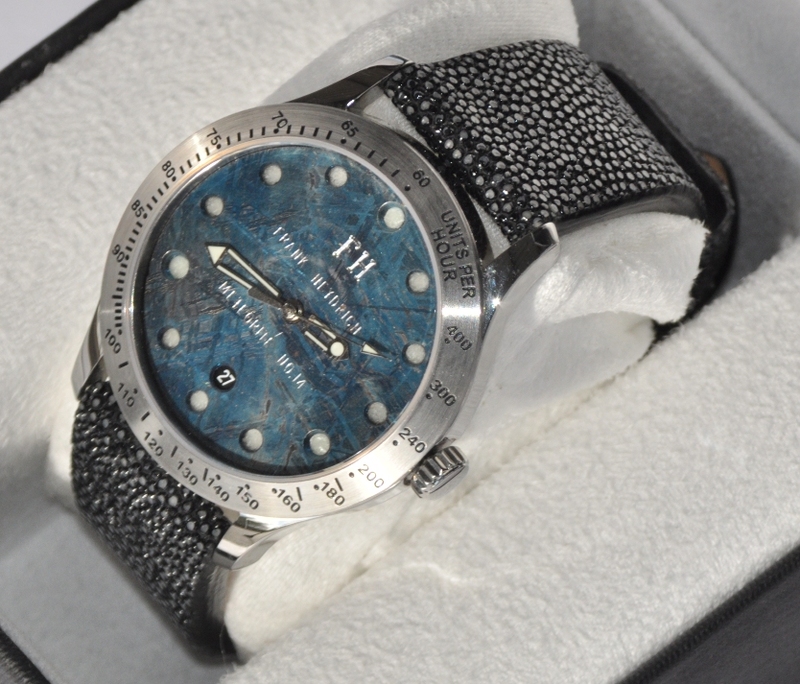 No.27 Blackbird No.28 Blue Lagoon No.29 LaTrace No.30 stolen beware!